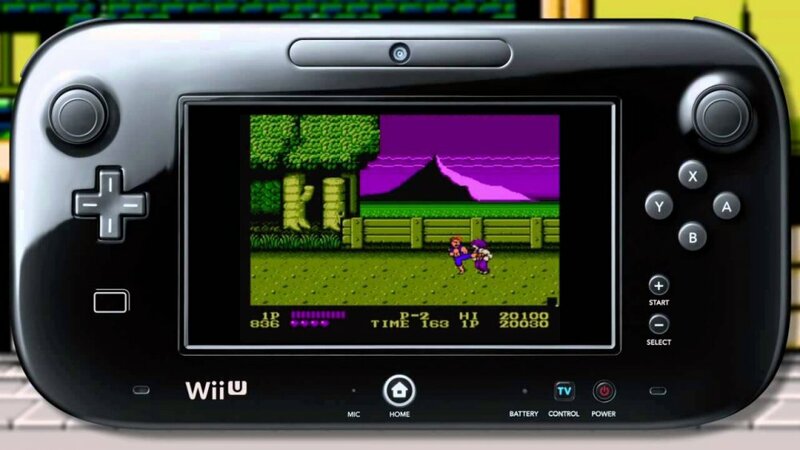 Nintendo might be churning out new games quite slowly on their Virtual Console market (about 1-2 games per month on average), but we are glad that some co-op classics are making it onto the Wii U and 3DS scene; Double Dragon being one of them. 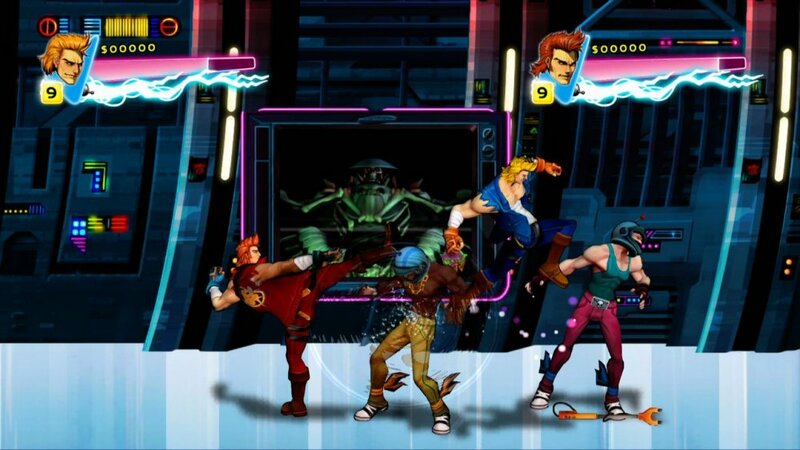 If anyone can recall not too long ago, this game was rebooted on XBLA as Double Dragon Neon, which certainly has its loyal fan base. However, if you want to relieve the golden days of gaming, then these Virtual Console versions are a fine way to start. For only $4.99, players will be able to bring a friend along to beat up tons of 1980's gangster thugs who decide to punch your girlfriend and kidnap her (also has one of the most memorable opening cutscenes of all video game history). Will you let them get away with that? Bring either your Wii U GamePad or Pro Controller to lay the smack down on them. Also, remember that the game is instantly discounted for anyone who purchased the game on their Wii consoles beforehand (reduced to $1.00). Page created in 0.6714 seconds.